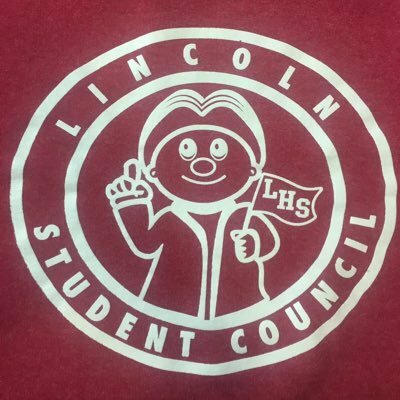 Student Council elections are taking place this week in freshman, sophomore and junior ad rooms. They ballots are due by Wednesday. Please see who is running below, along with campaign signs around LHS.